Sew And Tell Quilts: Salwater Taffy hits a news stand near you! Salwater Taffy hits a news stand near you! 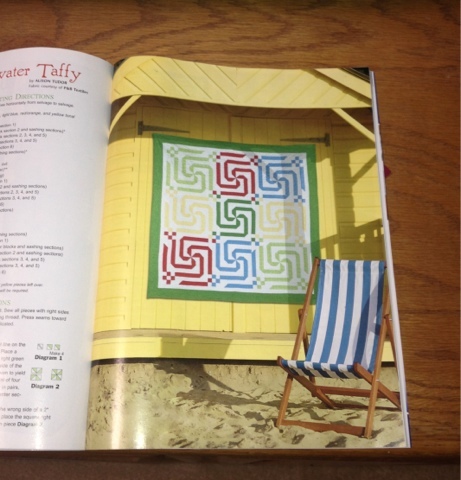 Check out my quilt Saltwater Taffy in the Aug/Sept. issue of The Quilter magazine.